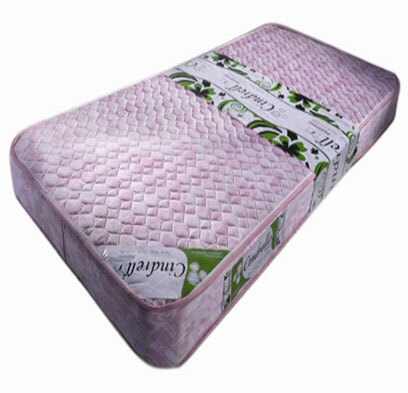 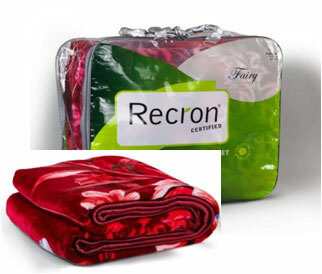 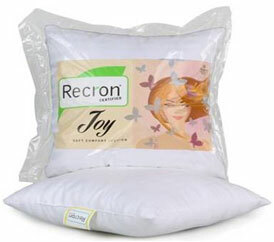 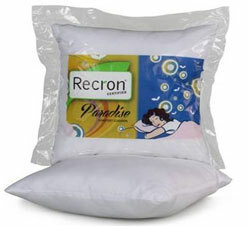 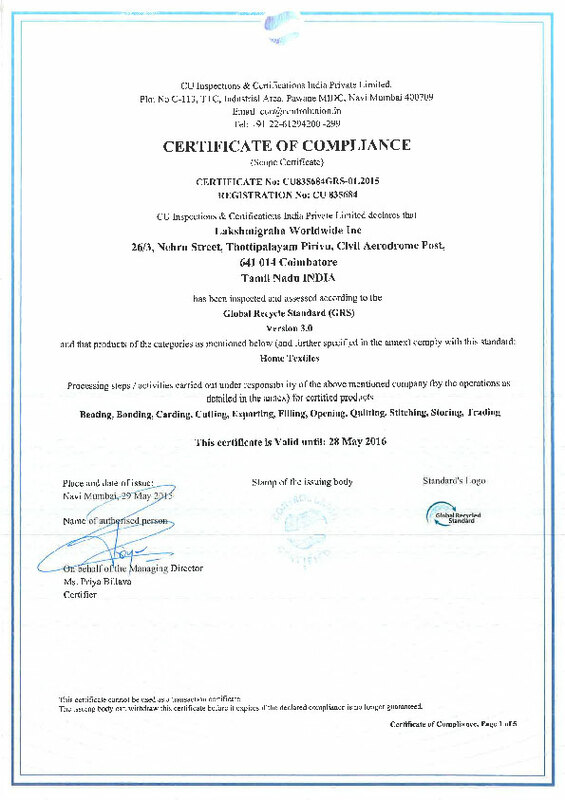 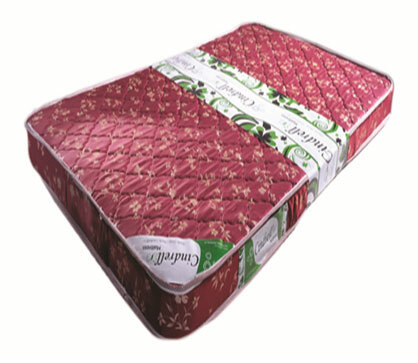 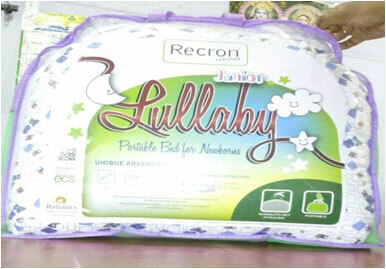 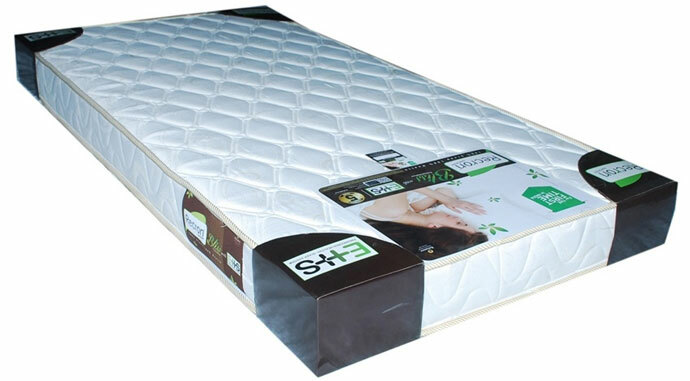 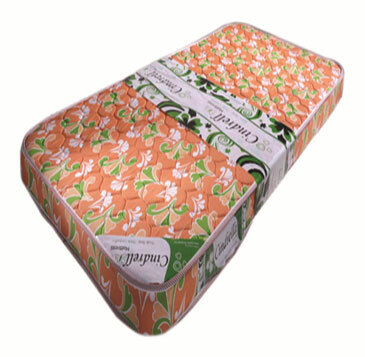 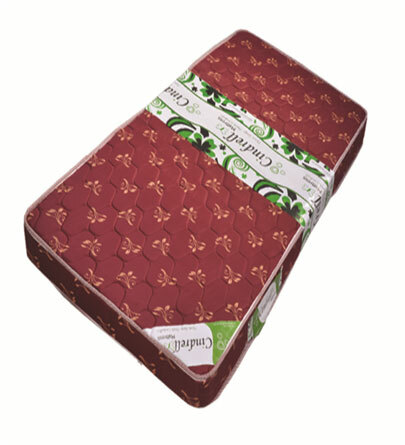 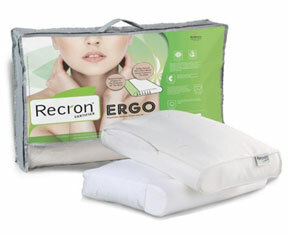 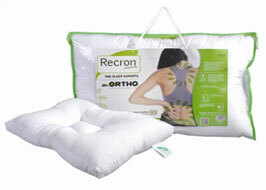 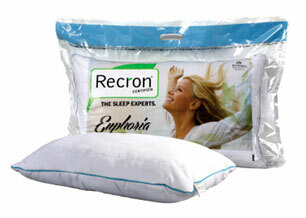 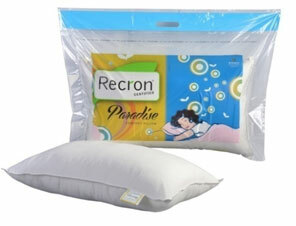 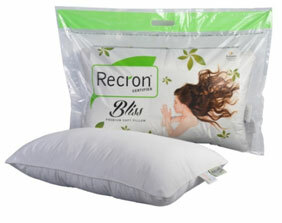 Lakshmigraha Worldwide Inc is home textile division of Chandra group and licensee manufacturers of Reliance Industries Ltd “ Recron Certified” sleep products. 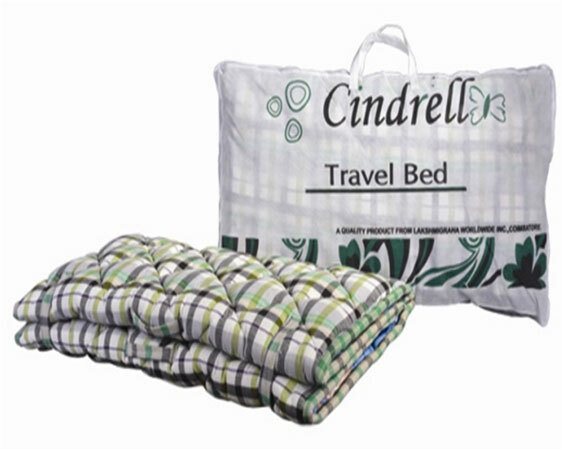 It is an integrated manufacturing unit located at Coimbatore, India with state of art machineries to manufacture all home textile products under one roof to cater to the needs of all retailers, exporters, institutions, hotels and hospitals. 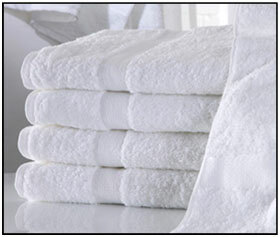 Our network spans over three states Tamil Nadu, Kerala and Pondicheery. 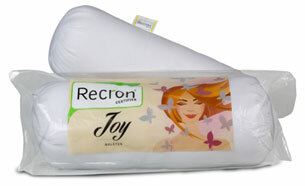 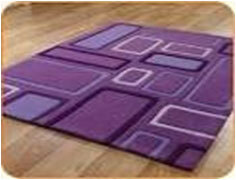 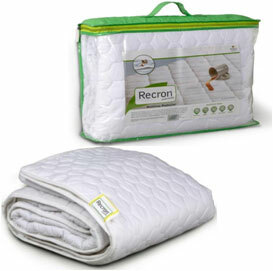 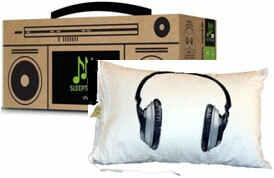 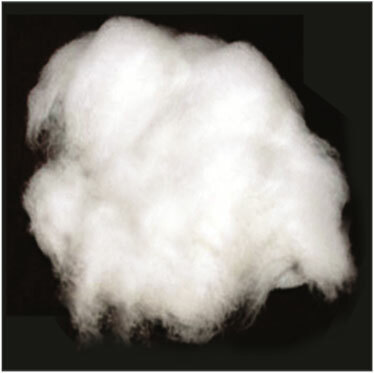 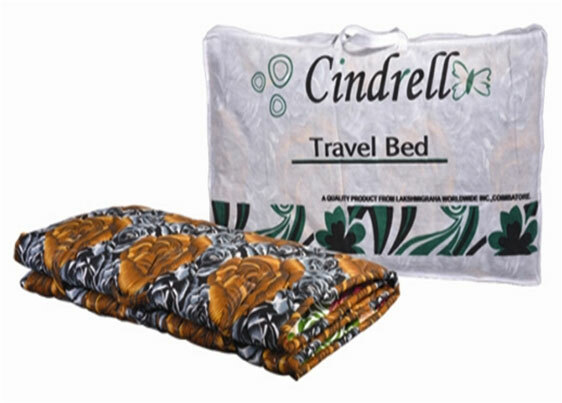 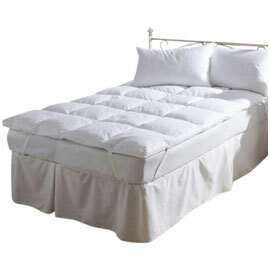 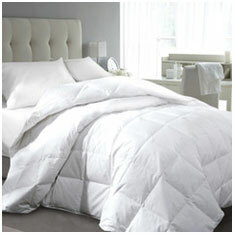 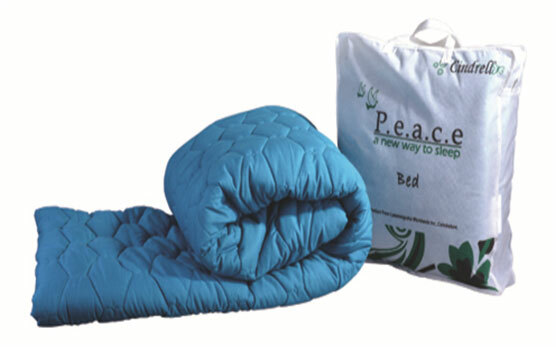 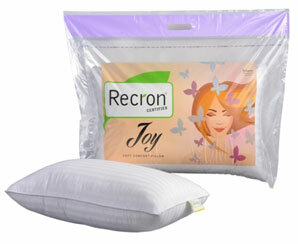 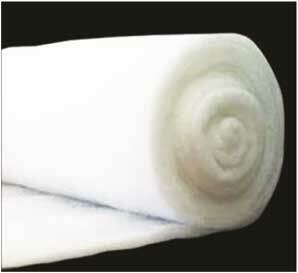 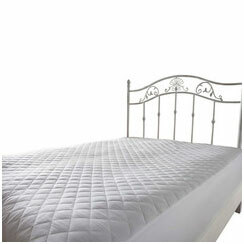 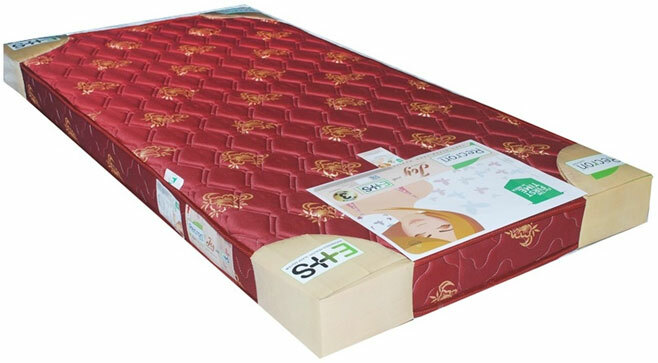 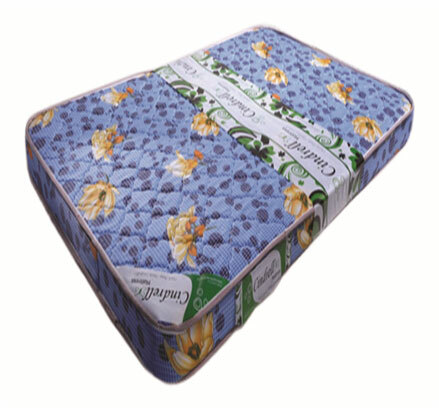 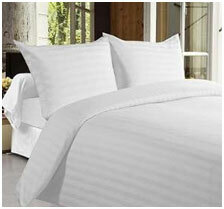 To be a leader in sleep products segment of home textiles catering to the needs of the domestic and export market. 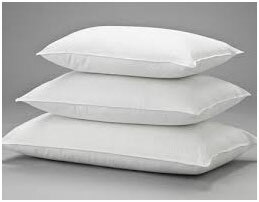 100 % cotton bleached white.